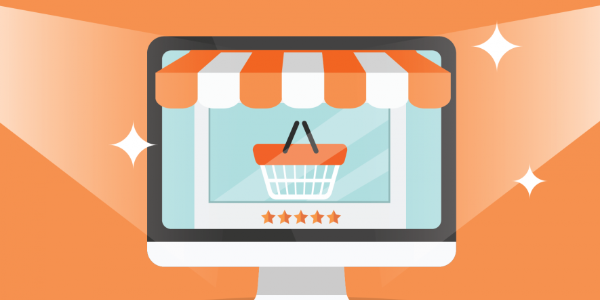 E-Commerce Beginners Tips: Magento, Shopify, Opencart’s are one of the most popular E-commerce site builders, it provides a way to build the websites based on E-commerce business process.we can easily improve and develop our business using this E-commerce sites. shopify has a simple user interface so it’s a powerful tool to build a commerce site in an easy way. This environment is very simple to understand for each and every user, it’s not a difficult one for all people .if you going to start E-commerce site building process, don’t forget following strategy. Design with the perfect layout for all users, I mean Smartphone and Desktop users .graphical user interface gives a nice impression to all user.everybody needs a simple interface without any complex operations .you know the first impression is the best impression. if you need to improve user business, selling different products to users .first find your competitors don’t follow your competitor strategy. Don’t forget all social networks, its very useful to impress the people, because all people now addicted to social networks.then create the company or business page on all social networks. Don’t publish any fake information about your products. its spoil your originality and create the bad impression on the customer.make a simple product description and specification videos. Customer satisfaction is very important in all business process.business success is fully based on customer satisfaction, so we need to collect the feedback from the customer. provides the priority to the customer, clear the customer problems and respect your customer.